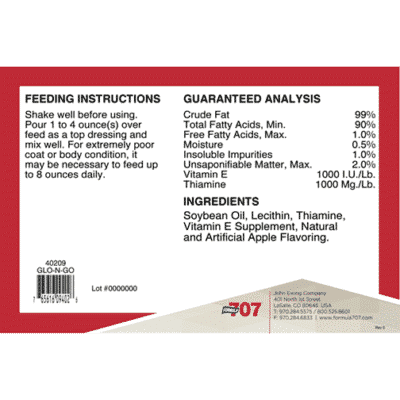 Containing three times the calories found in an equal weight of grain, Glo-N-Go™ is an ideal solution for horses that have trouble maintaining a consistent weight. 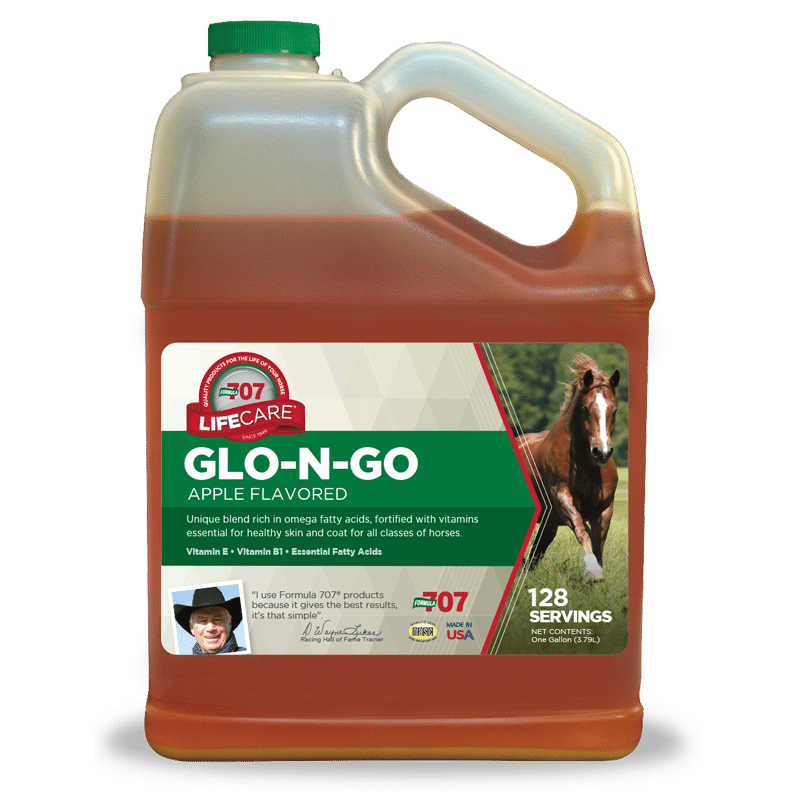 Fortified with vitamins E and B1 and rich in essential fatty acids, Glo-N-Go is formulated entirely from vegetable oil and contains no animal fat. 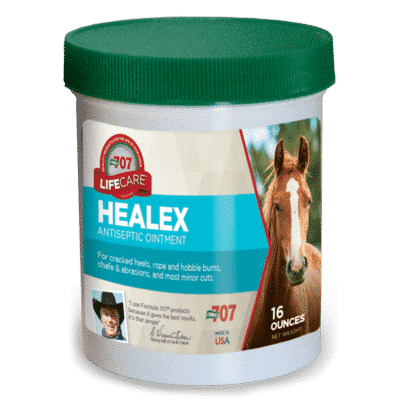 The apple flavor makes it highly palatable to most horses, and lecithin helps aid in digestion.